The teaching (torah) of the LORD is perfect, renewing life; the decrees of the LORD are enduring, making the simple wise;The precepts of the LORD are just, rejoicing the heart; the instruction of the LORD is lucid, making the eyes light up. Protestant Christians tend to have a negative attitude about the word “law,” feeling that it refers to oppressive and arbitrary regulations. But the word that we translate as “law,” torah has a very different emphasis and connotation in Hebrew. 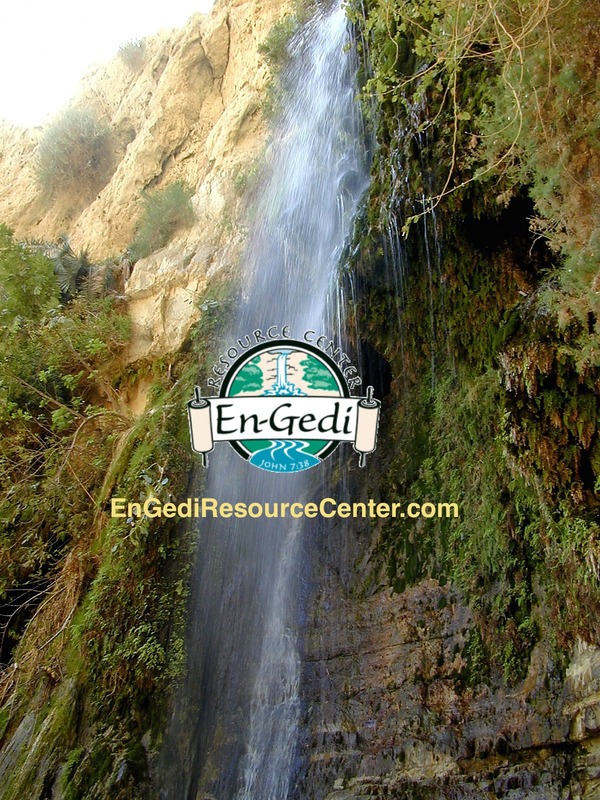 Torah is derived from the root word yarah, which literally means ‘to flow as water.’ Figuratively it means “to point out,” to “teach,” “inform,” “instruct,” or “show.” Torah could best be defined in English as ‘instruction,’ that is, God’s instruction to man. When it is used to speak of God’s instruction, there is an understanding that what God teaches us, we are obligated to obey. So the word “law” is within the bounds of the definition of torah, but not really its main emphasis. Christian translations tend to reinforce our thinking by translating torah as “law” most of the time. The Jewish translations like the JPS Tanakh instead translate torah as “teaching” most of the time. We see evidence of torah as “teaching” rather than “law” when we notice that the first five books of the Bible are called the Torah, but they contain much more than laws. The Torah contains the story of the creation and fall, and God’s covenants, his rescue of his people from slavery, and his training them to be his people in the desert. All of the Torah teaches us about God’s ways and purposes, and about the nature of man. But only part of it is actually law. The Penteuch is specifically called the Torah, because it is understood to be the teaching given through Moses, but the word Torah is often used in a larger sense to describe all of Scripture. This emphasis helps us see God in a more positive light. Now the word “torah” reminds us that rather than being primarily a lawgiver or a policeman waiting to punish us, God is a loving Father instructing his children in how to live. Jesus, who instructed his disciples and the crowds, was simply imitating his Father in teaching us how to have life, and have it more abundantly.